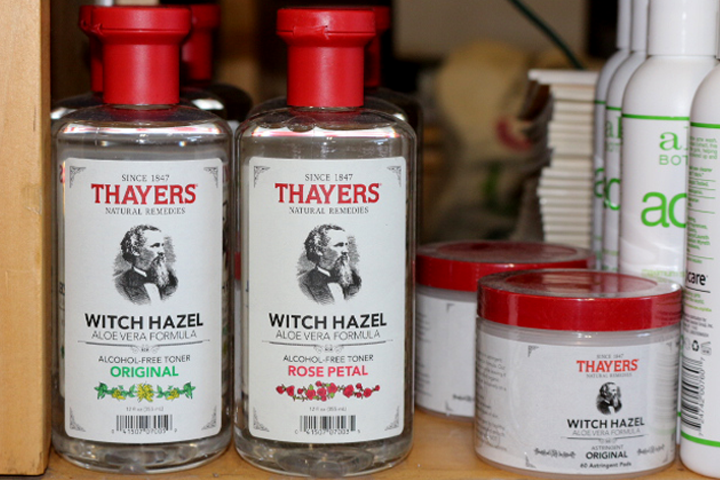 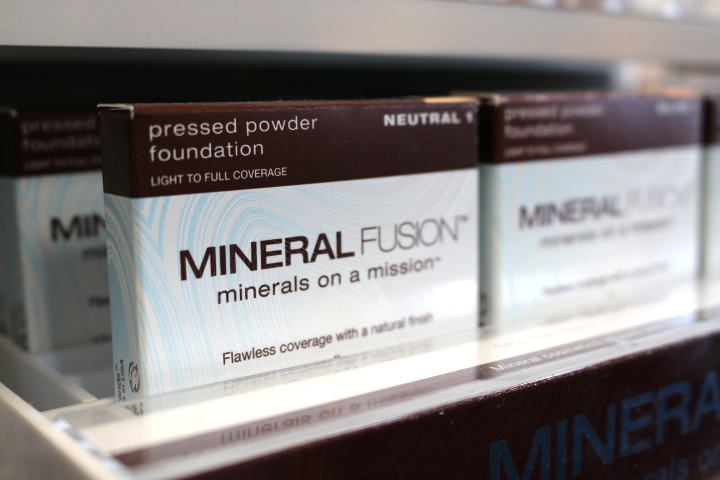 Prioritizing your health includes choosing what you put on your hair and skin. 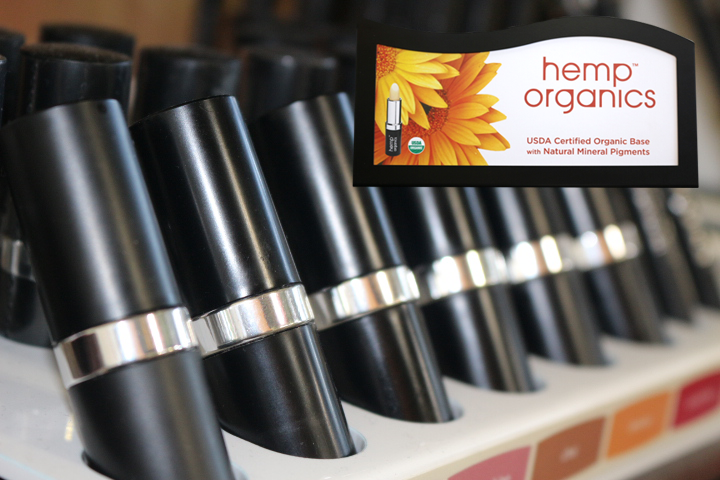 Eliminating harmful chemicals from your beauty routine is easy with our selection of organic beauty products. 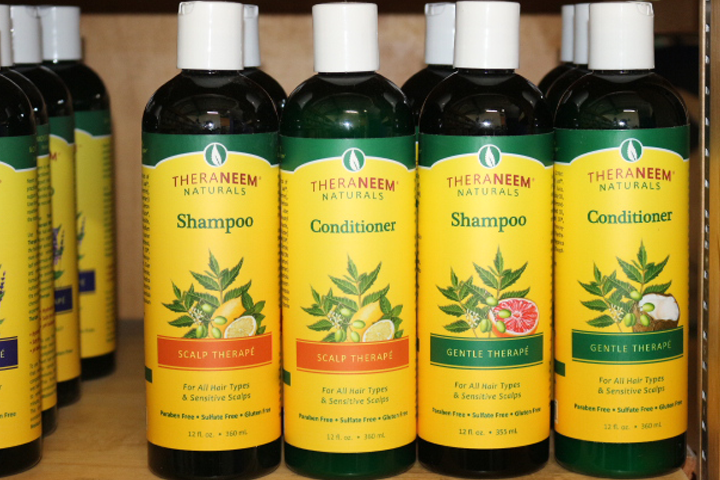 You will know that your hair, skin, and more are well cared for. 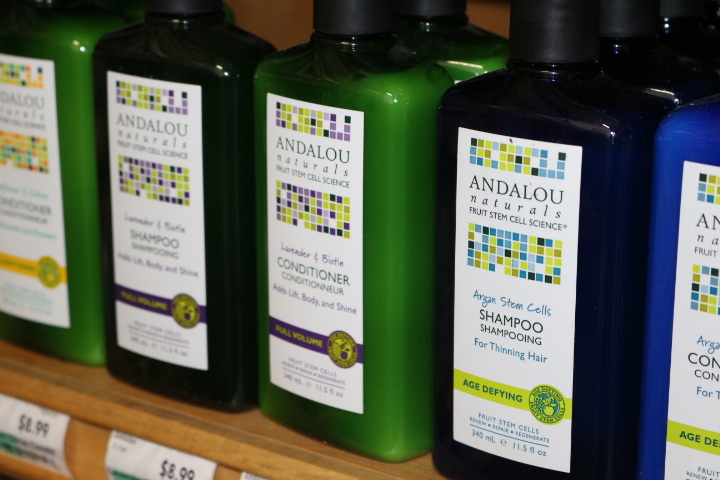 Check out some of our amazing products such as the all natural Andalou, Thayers or TheraNeem shampoos and conditioners. 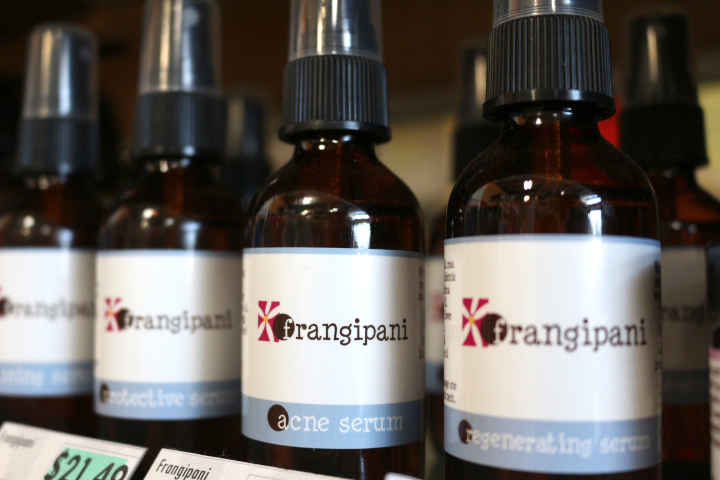 Or try our top of the line Avalon Organics and Frangipani skin care items. 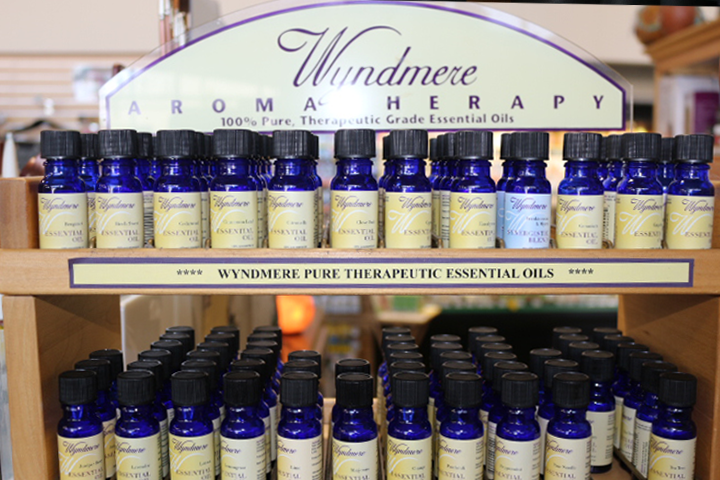 We feature a wide variety of therapeutic grade essential oils and a large selection of cosmetics including Mineral Fusion and Hemp Organics. 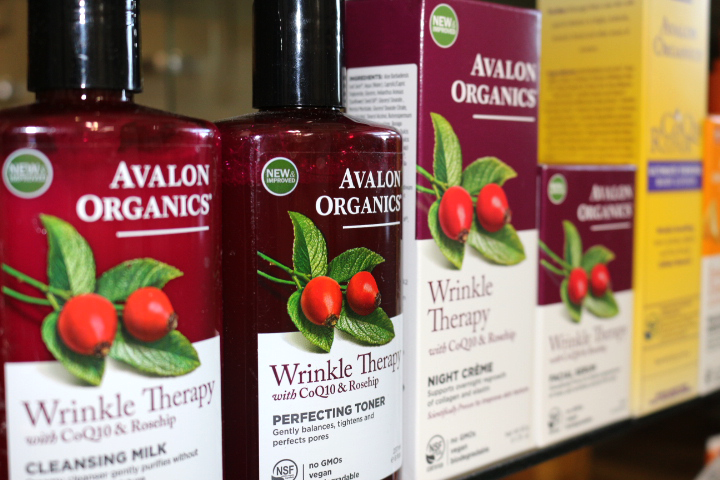 Whatever is lacking from your beauty routine, you are sure to find it here!